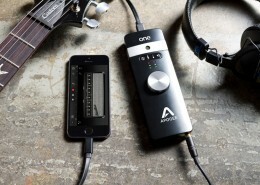 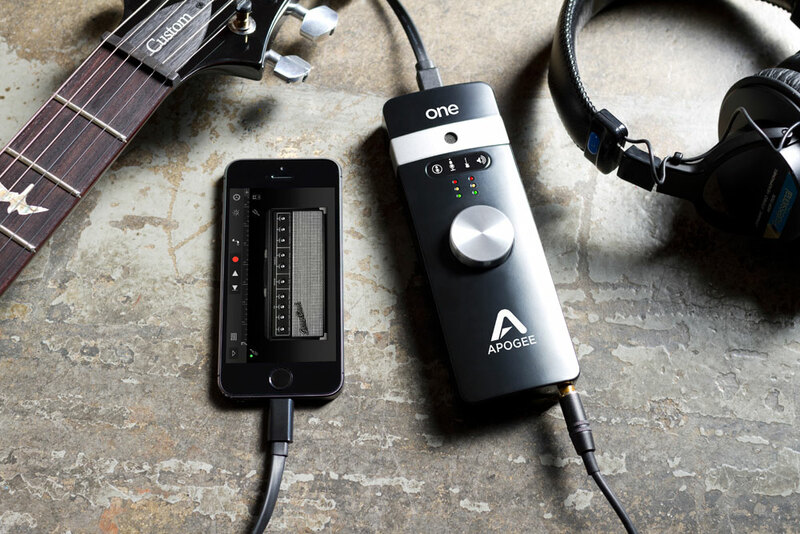 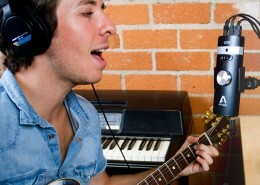 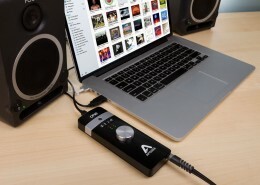 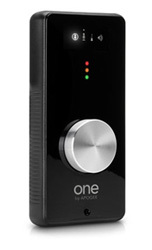 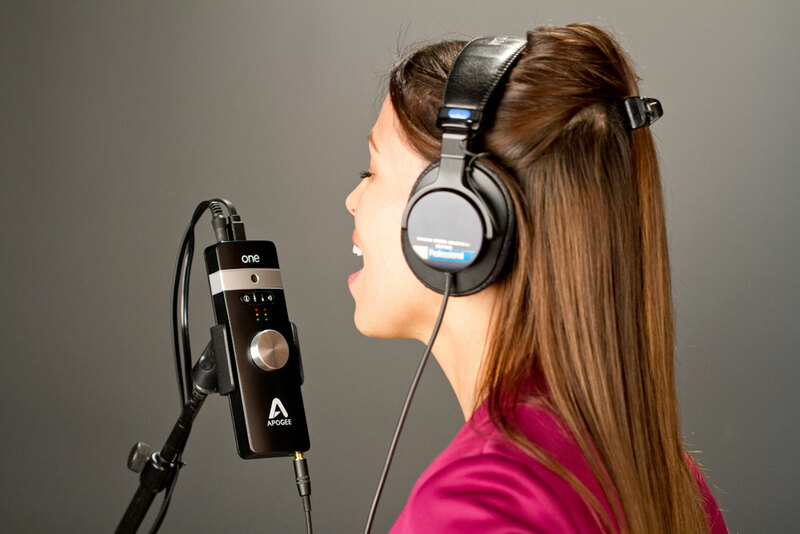 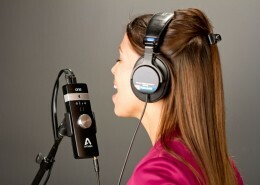 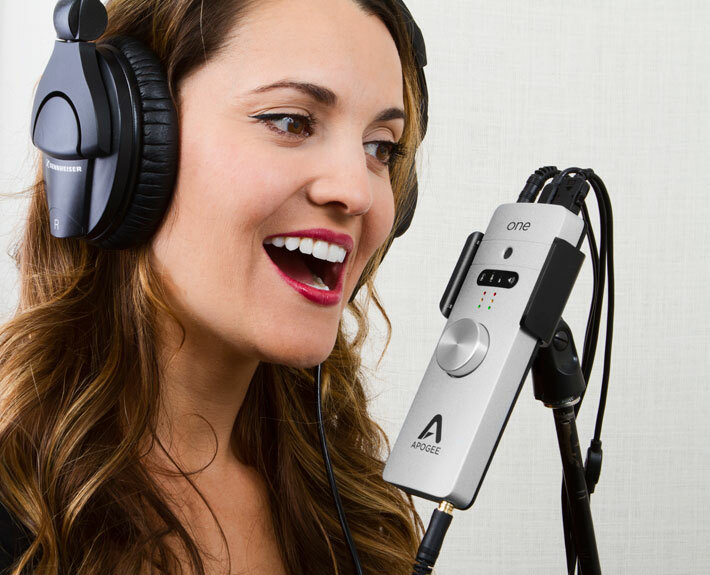 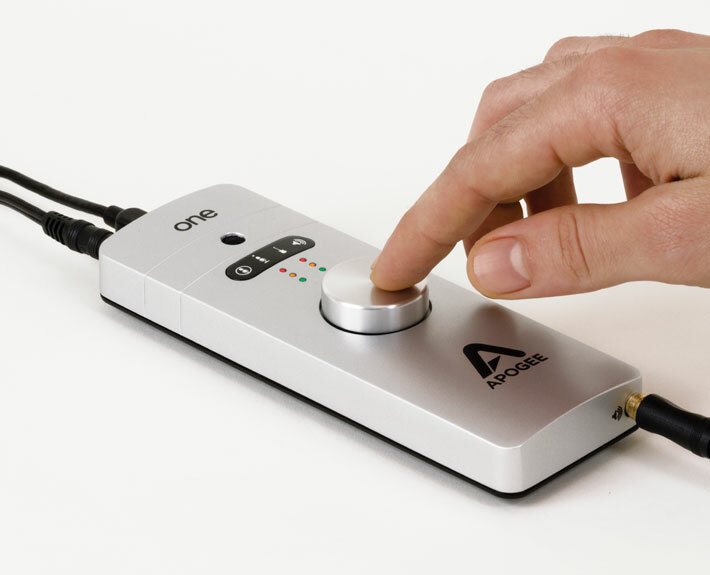 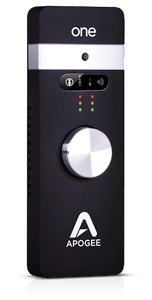 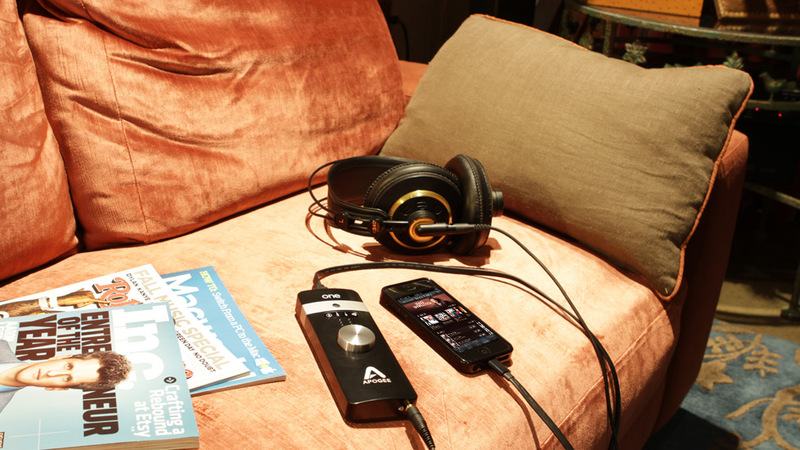 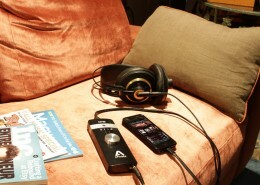 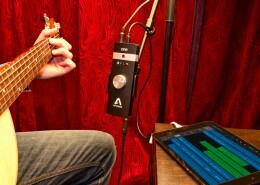 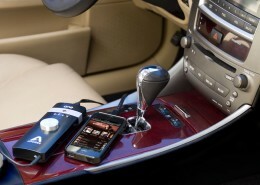 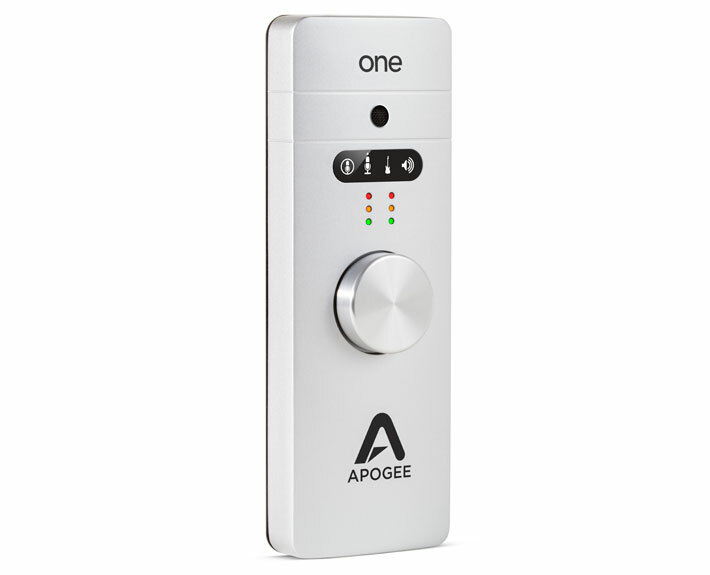 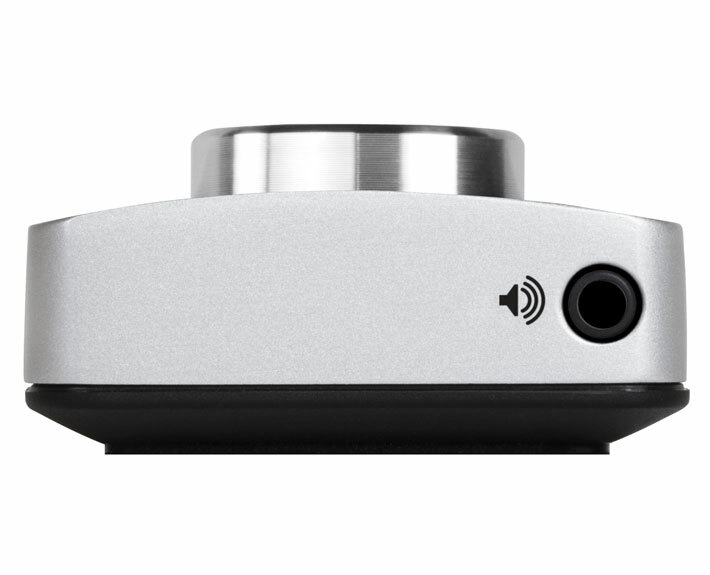 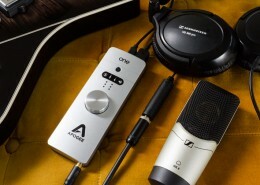 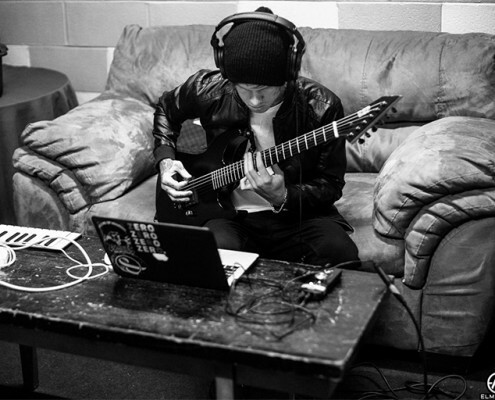 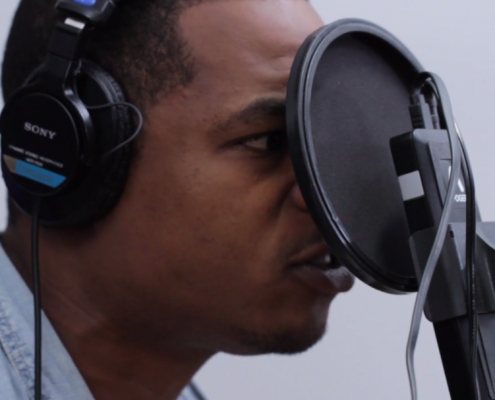 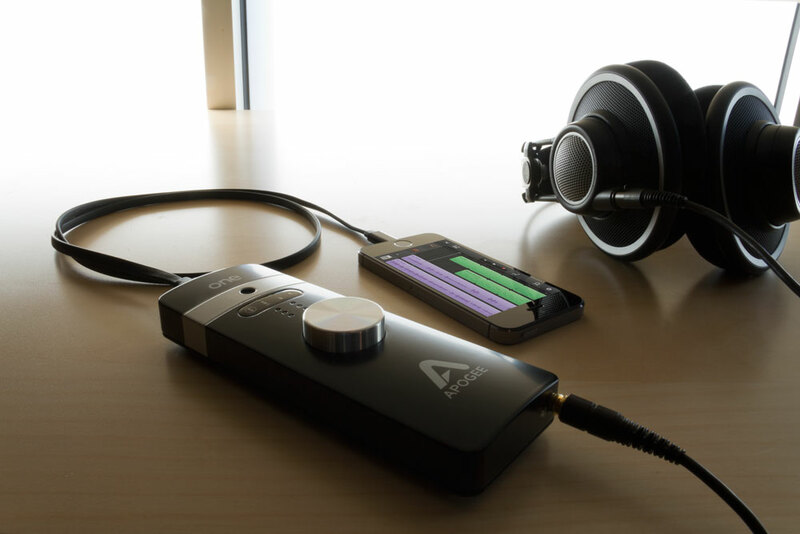 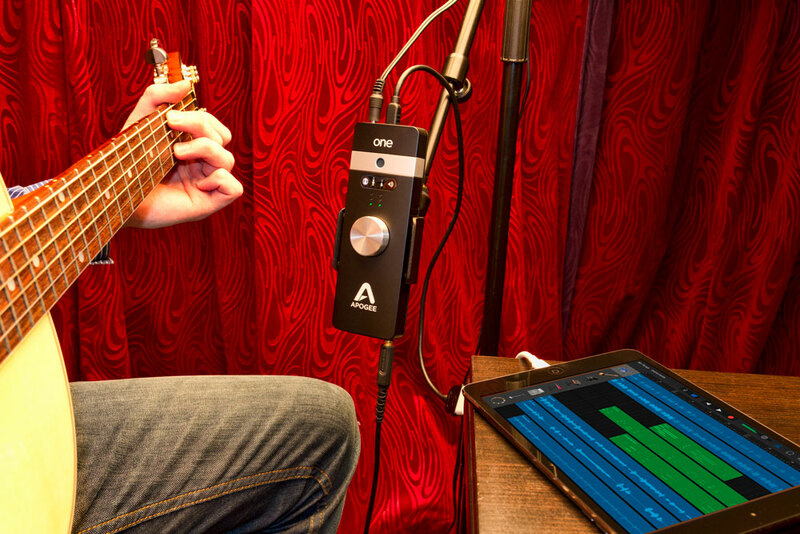 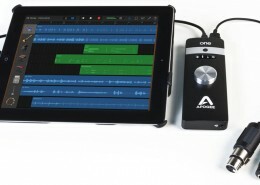 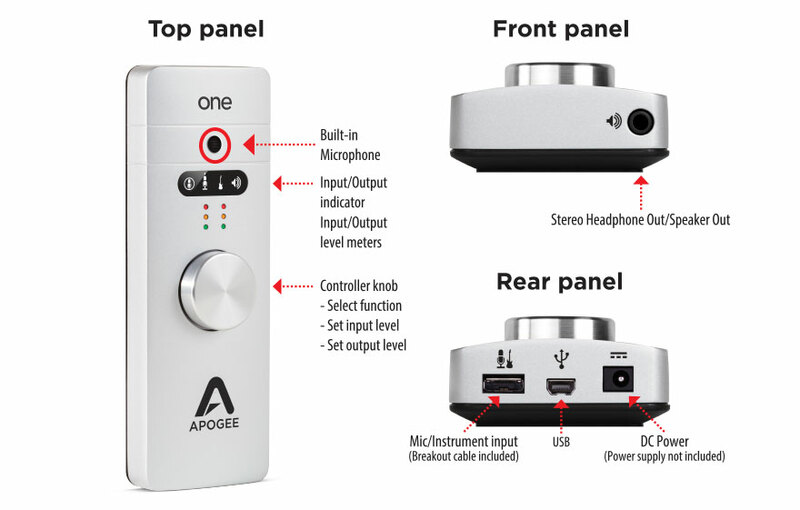 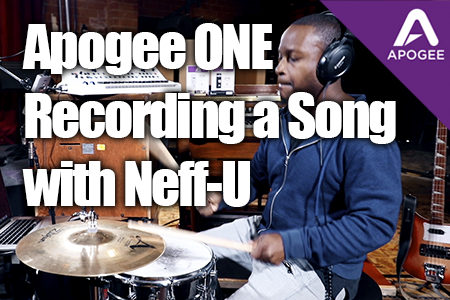 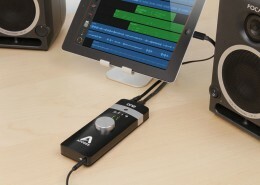 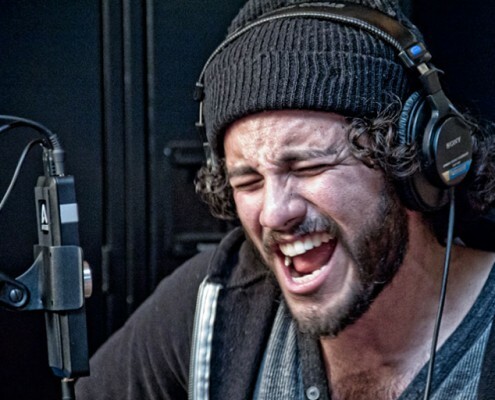 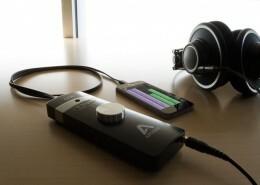 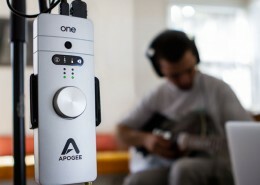 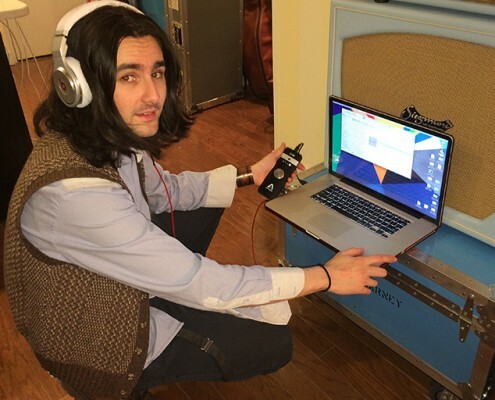 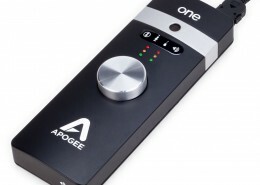 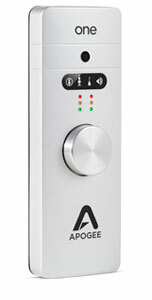 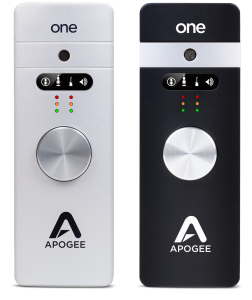 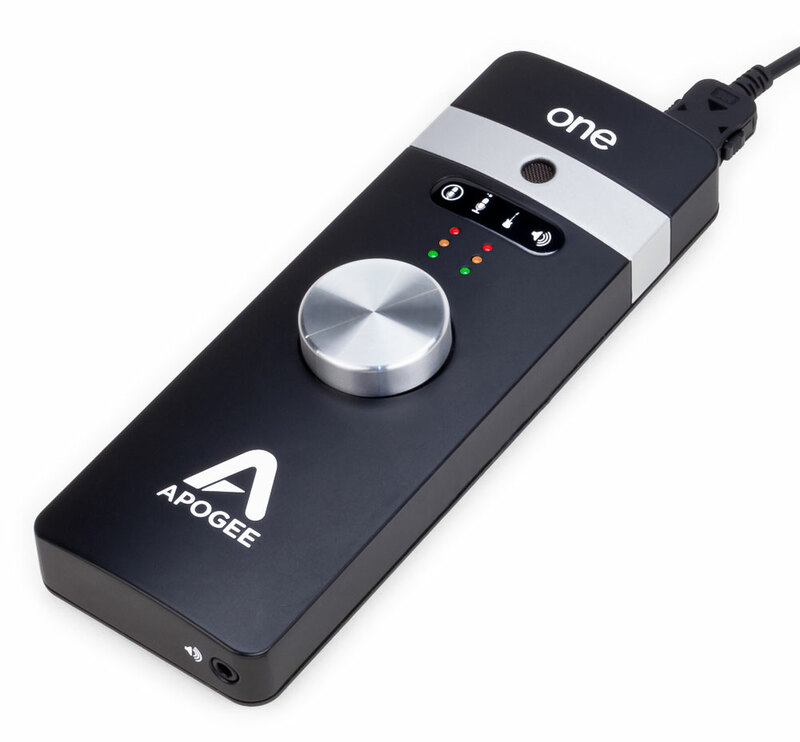 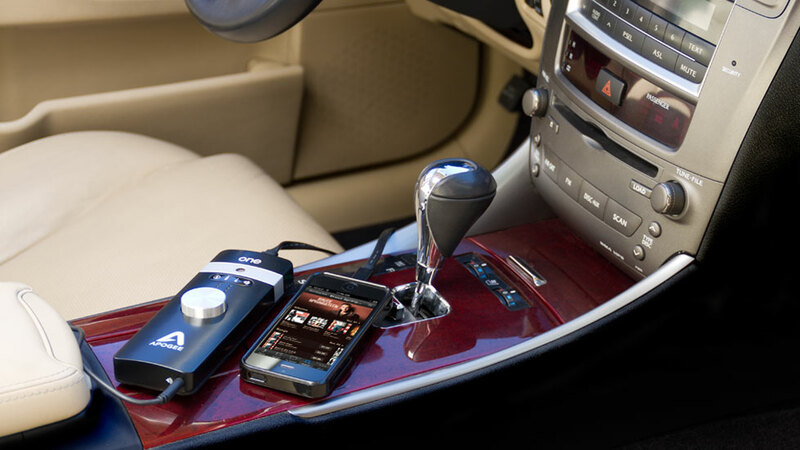 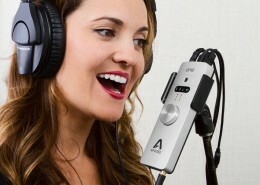 Audio professionals and artists have chosen Apogee and Waves products to make countless hit recordings. 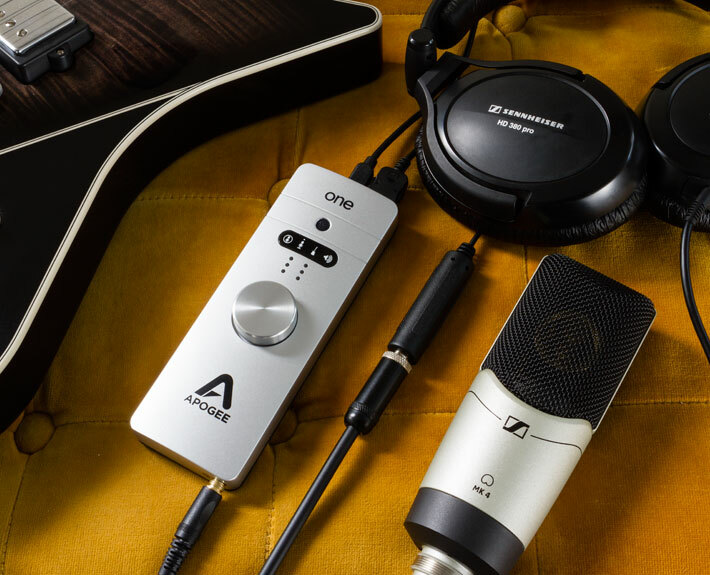 Now when you buy Apogee ONE, Duet, Quartet or Ensemble, you also receive a discount code good for 25% off a single plugin or 35% off any Waves bundle plus an additional $100 voucher* that can be used towards your next Waves plugin purchase. 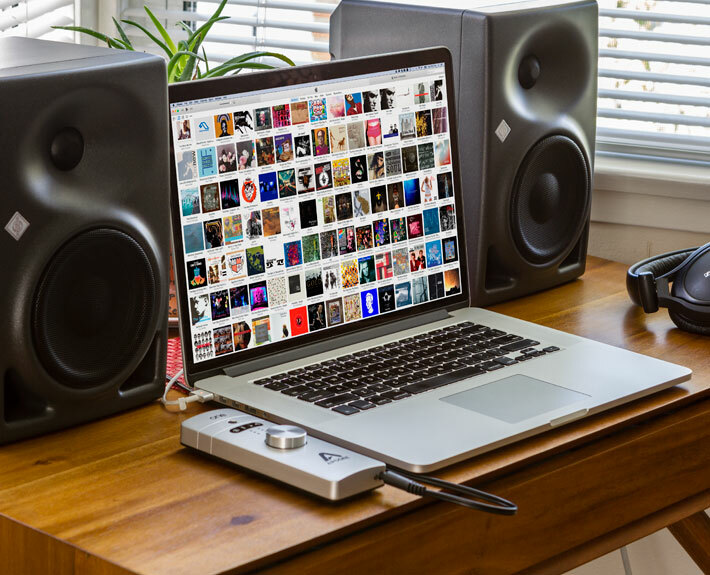 These offers can be applied to any special deals from Waves, giving you the ability to save up to thousands of dollars. 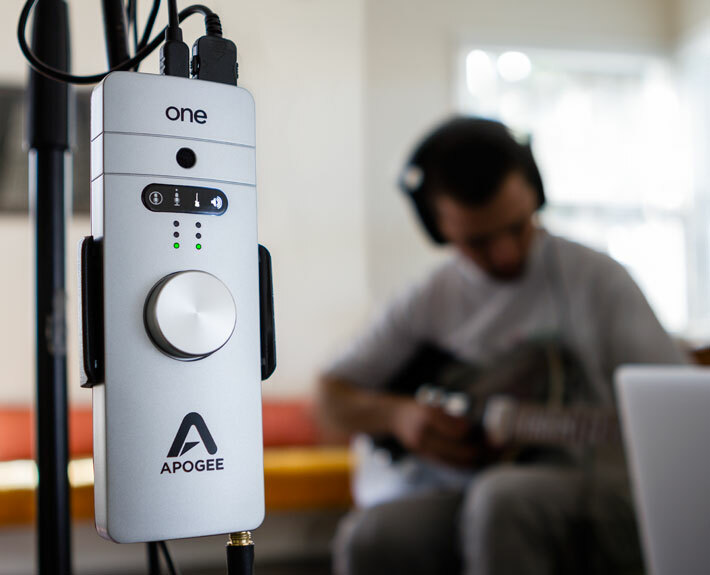 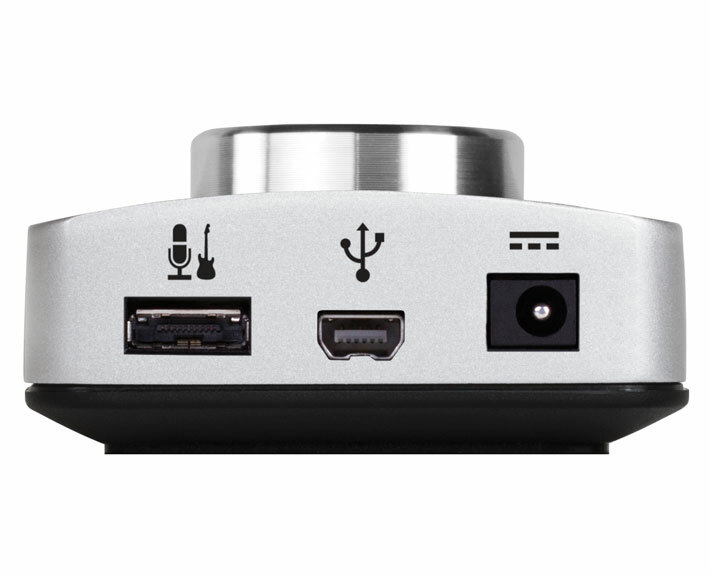 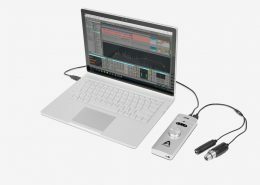 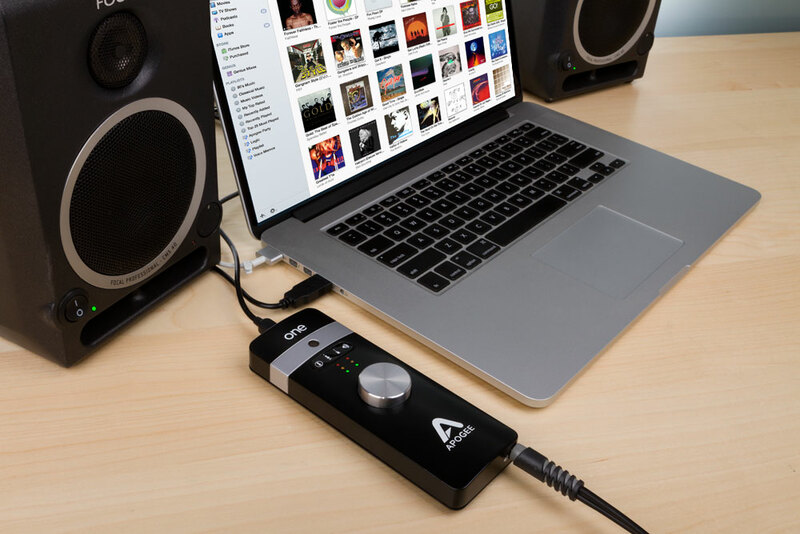 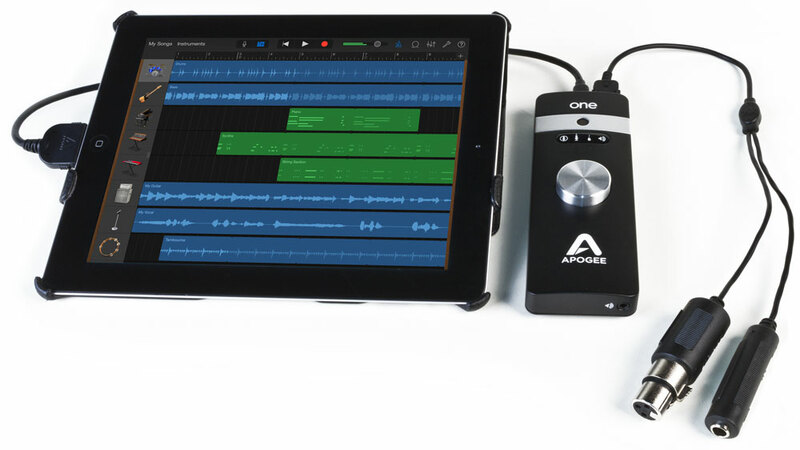 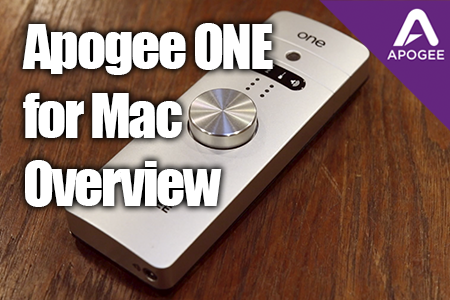 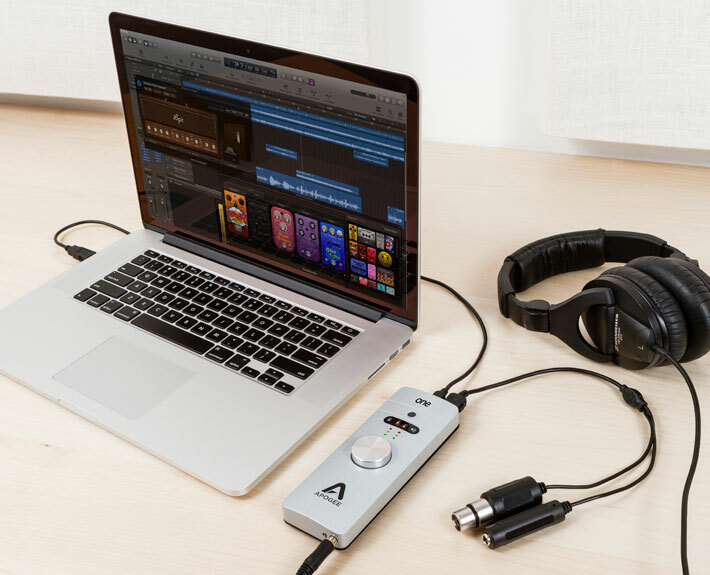 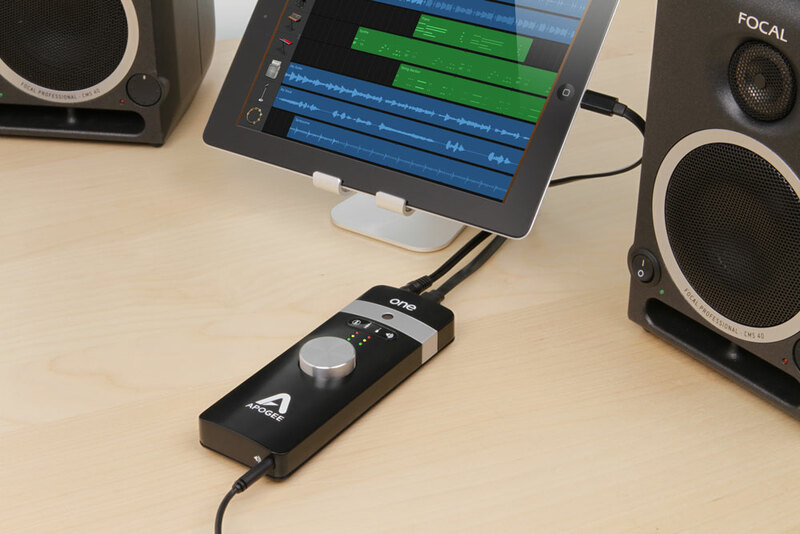 Apogee and Waves provide industry standard tools for recording, mixing and mastering audio and offer everything you need to complete your project on Mac, no matter what recording software you use. 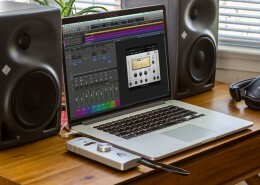 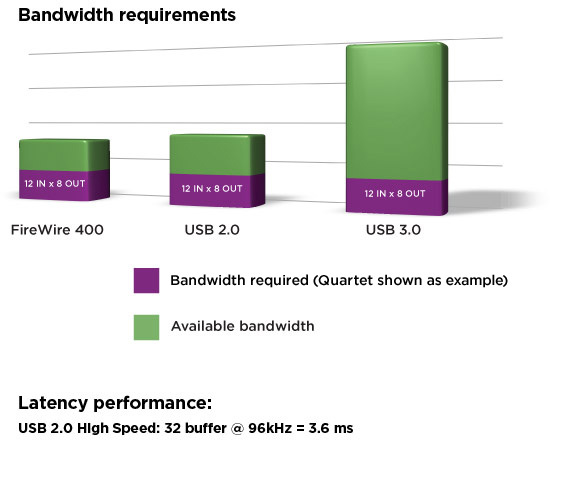 Waves plugins are incredibly CPU efficient, allowing you to harness the power of your Mac to run more plugins at lower buffer sizes while still maintaining low latency monitoring through your Apogee audio interface. 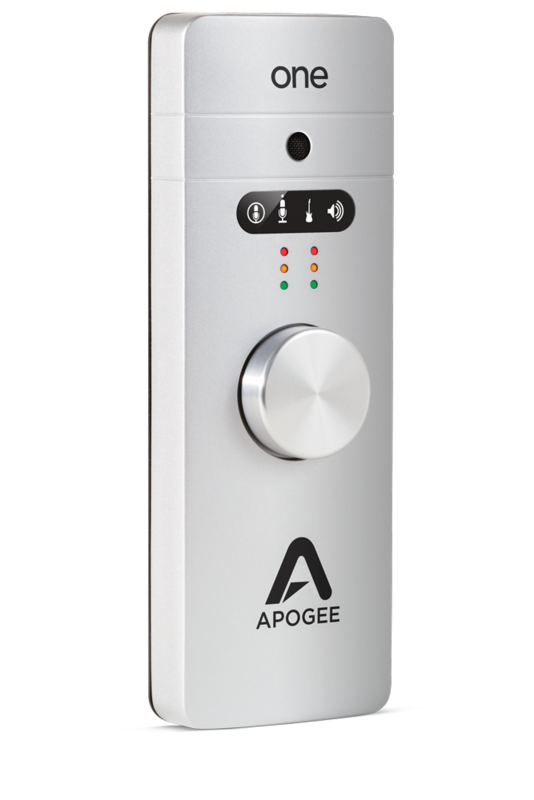 Apogee’s measurably superior mic preamps and transparent AD/DA conversion lets you get the best possible quality from your Waves plugins. 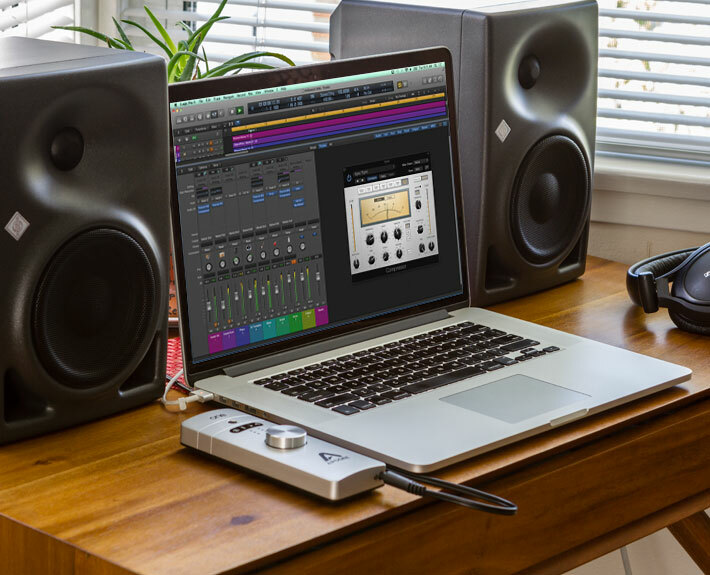 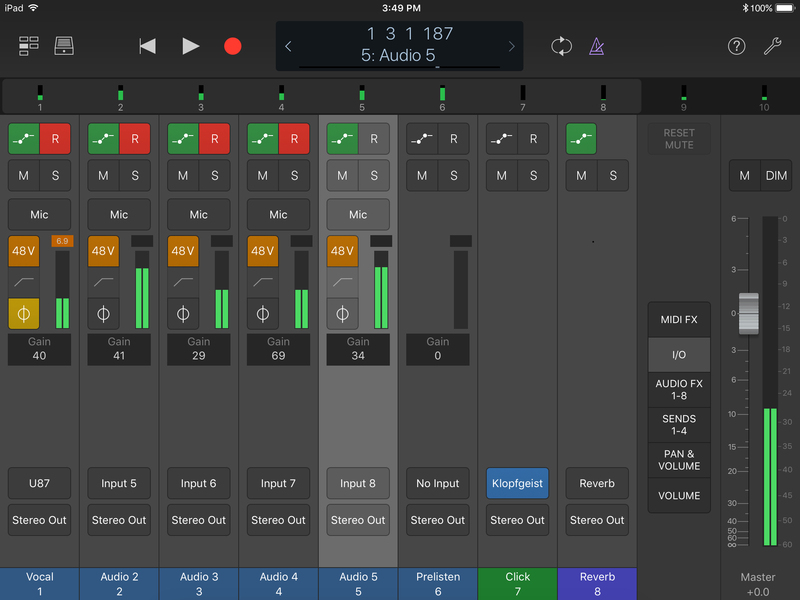 With an open native platform and recording software like Logic Pro X, you are free to expand your studio capabilities by adding more plugins from any manufacturer.